Most organizations are capable of detecting known attacks. Instead, where most struggle is with the detection of unknown attacks. This is why it is critical to understand the cyber-kill chain for identifying threats throughout the different stages of an attack lifecycle. 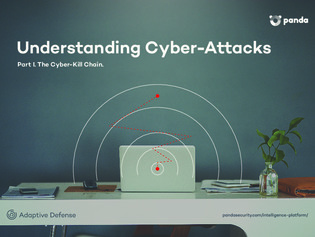 There are 7 basic stages to the cyber-kill chain, each of which is detailed in this white paper so you can halt even the most advanced cyberattack techniques.